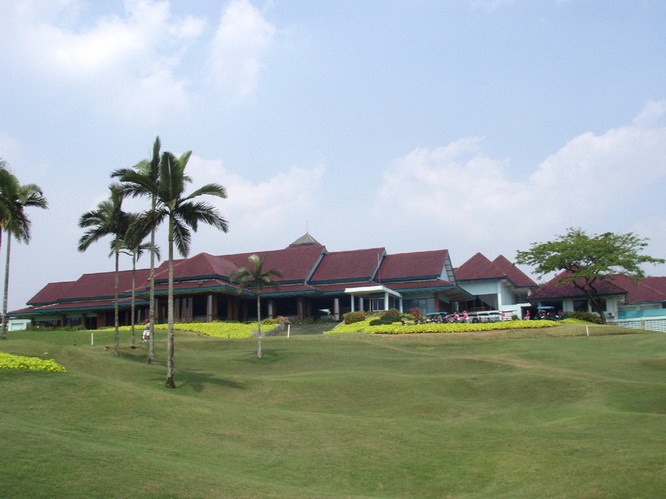 Damai Indah Golf, Bumi Serpong Damai (BSD) Course located in the West Java satellite city of Bumi Serpong Damai. Opened for play in 1992, the BSD Course was the first Jack Nicklaus course in Indonesia, and many of Jack’s signatures are evident in the design, including waste bunkers flanking the fairways. 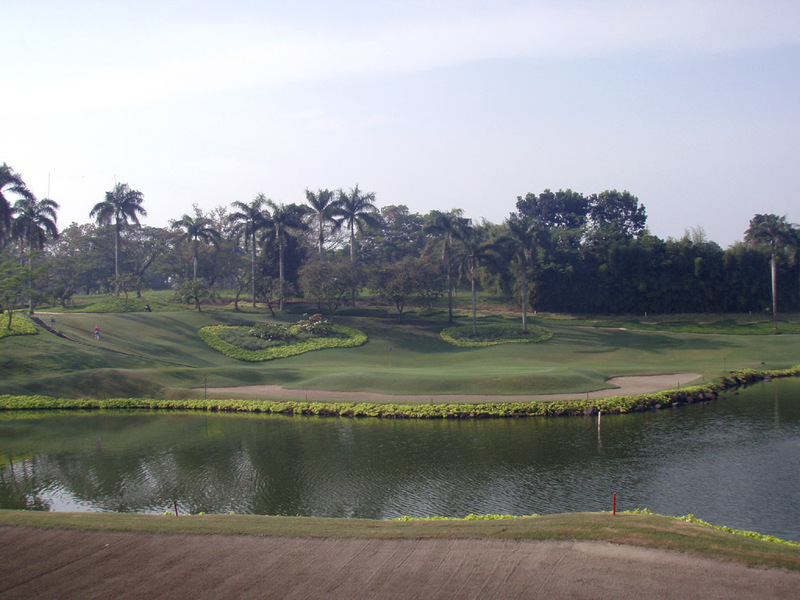 BSD has won many awards including the 1999 Best Golf Course in Indonesia and 2015 IAGTO Excellence. These days course conditions are still decent though more modern courses may have an advantage. The 6,545 meter par-72 layout is both challenging and visually appealing as extensive mounding and landscaping are found around the course. The BSD greens are kept at a reasonable speed and often feature two or even three tiers which make 2-putting a good accomplishment. Approach shots must be well-placed below the hole as uphill putts almost always a better option to save par. Fairways wide, but the waste bunkers that hug the rough make it challenging to play wayward shots. Clubhouse facilities at Damai Indah are very nice. The locker rooms are particularly impressive with massage services available for full treatment. The clubhouse also sports several restaurants that serve mainly Asian, Japanese, Korean dishes. Of course, many Indonesian favorites are also available. 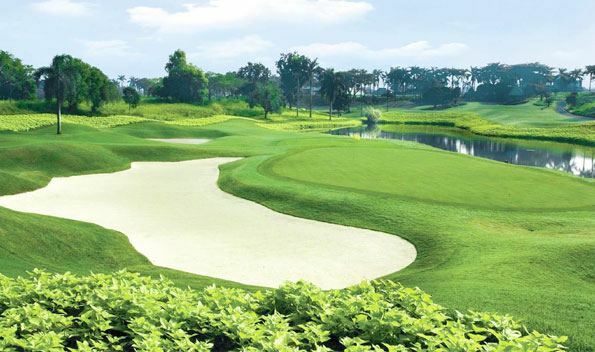 In addition to the clubhouse, Damai Indah boasts an Olympic-size pool, indoor and outdoor tennis courts, driving range, practice green, practice bunker and chipping green. 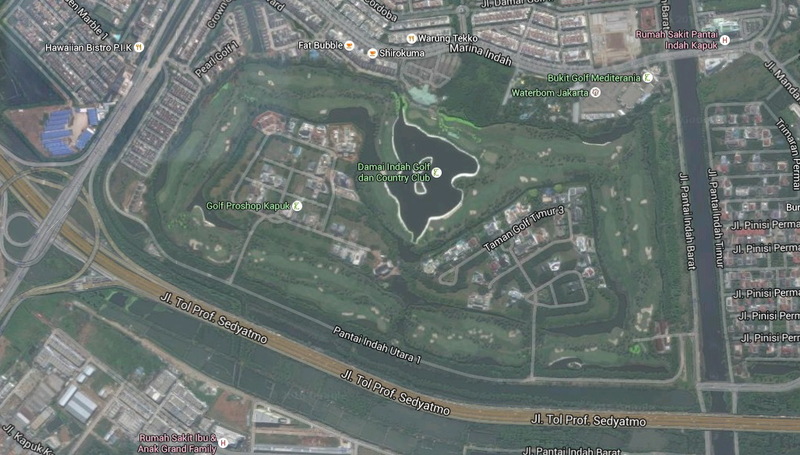 The driving range is made up of grass tees, floating greens, and a large lake. The short game area is also handy for warming up before playing the BSD Course. Service at BSD is for the most part professional. The caddies could speak more English, but their golf knowledge is still adequate for their tasks. Caddie knowledge can save a stroke or two, especially on the multi-tiered greens. 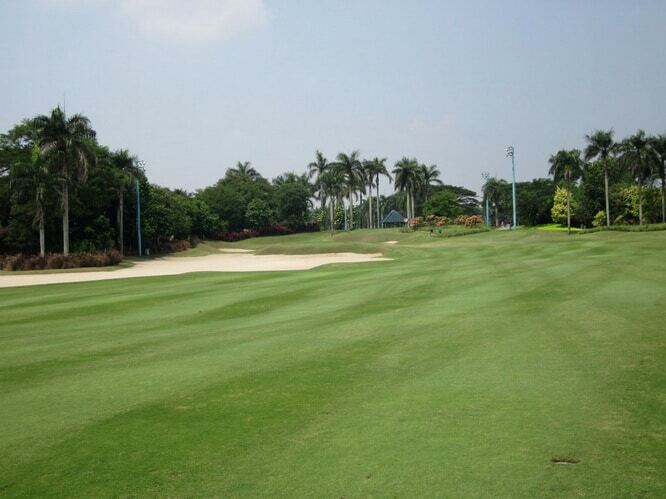 Overall the Damai Indah BSD Course is an excellent choice to include in any Jakarta golf package. 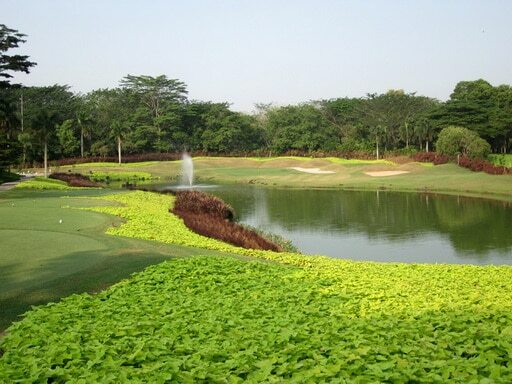 Have you played golf at the Damai Indah Golf, Bumi Serpong Damai (BSD) Course and took some nice photos that you would like to share with other golfers? Send them to us and we may upload them here. Thank you in advance!